Retro Mini Revolution. 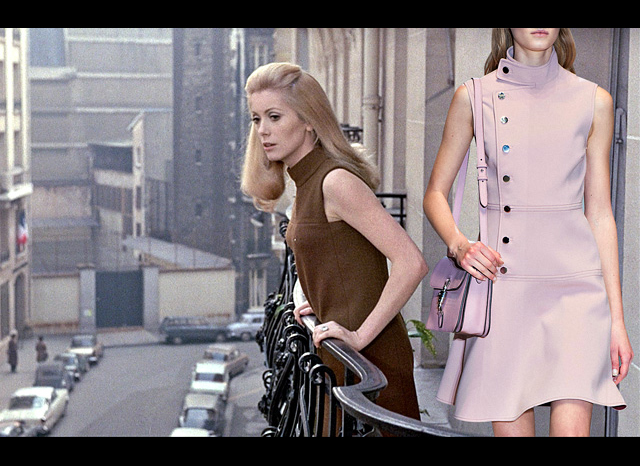 From a Twiggy girl to Godard heroines who dream of freedom. 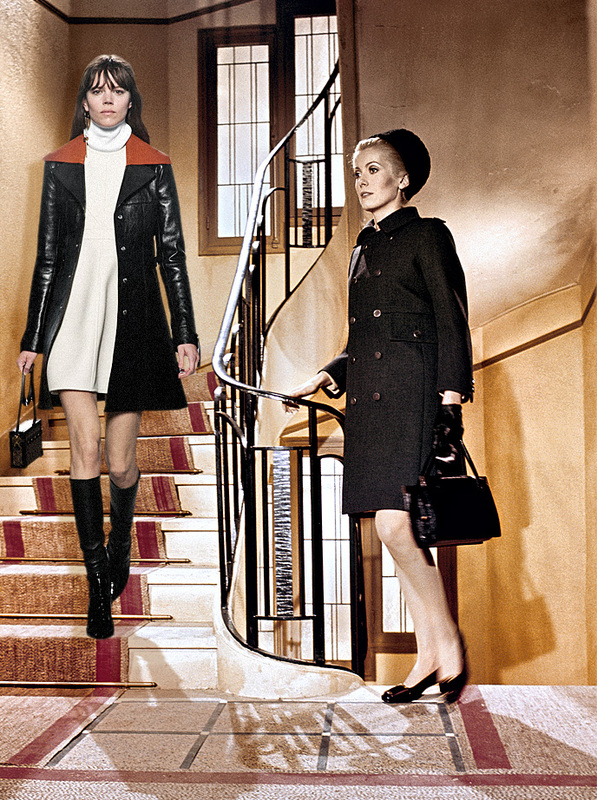 The 1960's years of the last century gave us lots of vivid trends, including mini dresses, A-line coats, opaque tights and square heel boots. 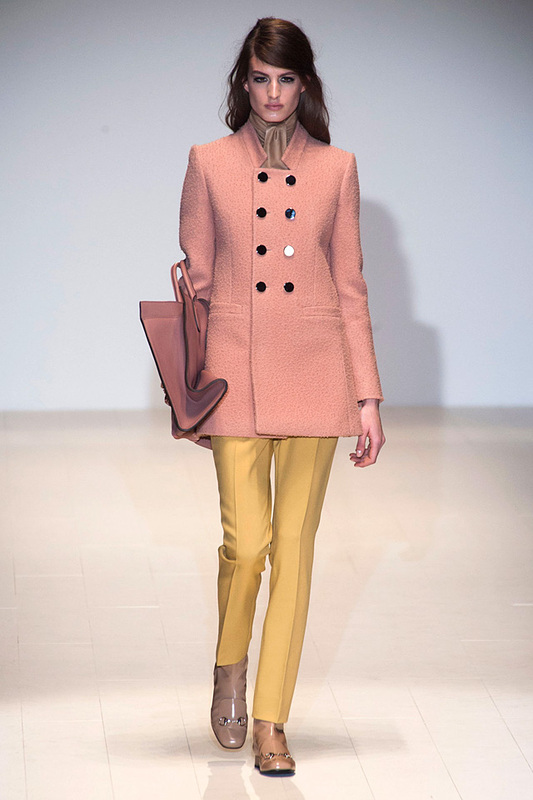 Each new season comes with a kind of definite 20th century decade. This 2018 is all about 1960's. These decades were inspired by British fashion model Jean Shrimpton as a muse, who appeared at Melbourne Cup in 1965 wearing a mini dress with no tights. The lush skirts were replaced by mini and A-line dresses, while the heels were replaced by high flat boots. 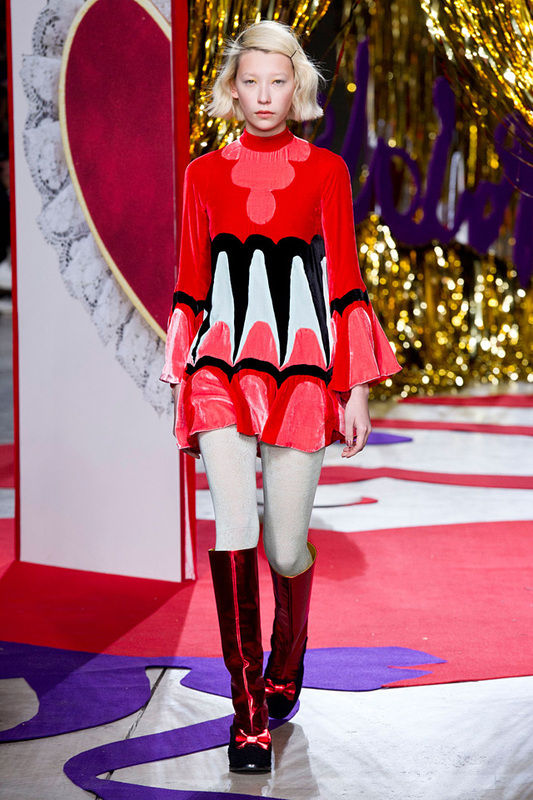 Just imagine girls wearing mini dresses and patent boots in the 60's, that was a real furore. Why did many brands inspired by the retro looks? It's obvious- that's a timeless trend which will never go out of style. 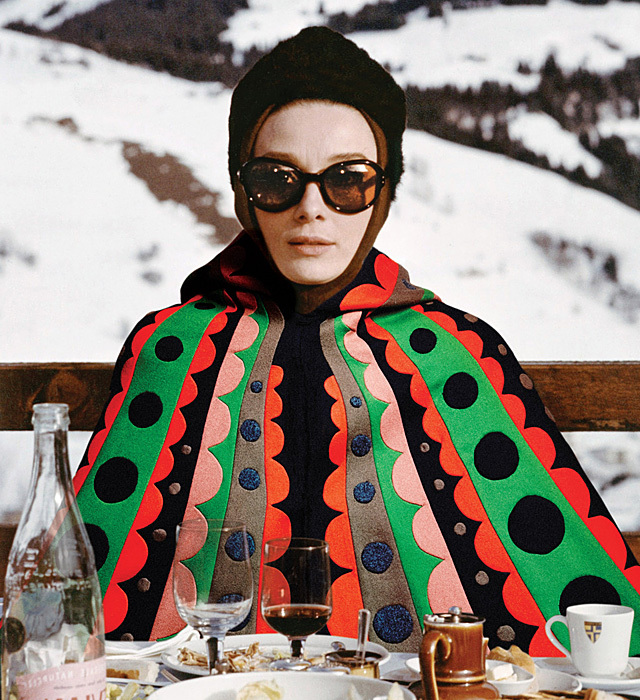 Bright colors and geometric prints will always make you look timelessly elegant. 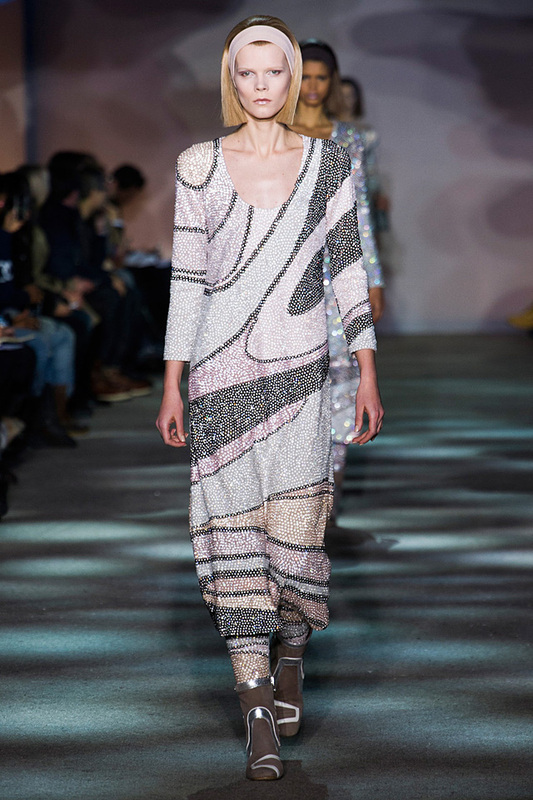 Just look at these Paco Rabanne mini dresses. I love the shape and the length of this ensemble. 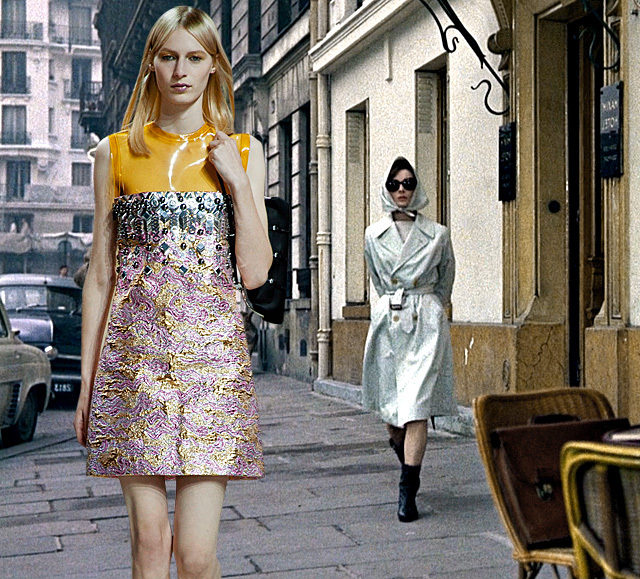 Miu Miu offers a patent and shimmering design that makes its wearer look bright and original. 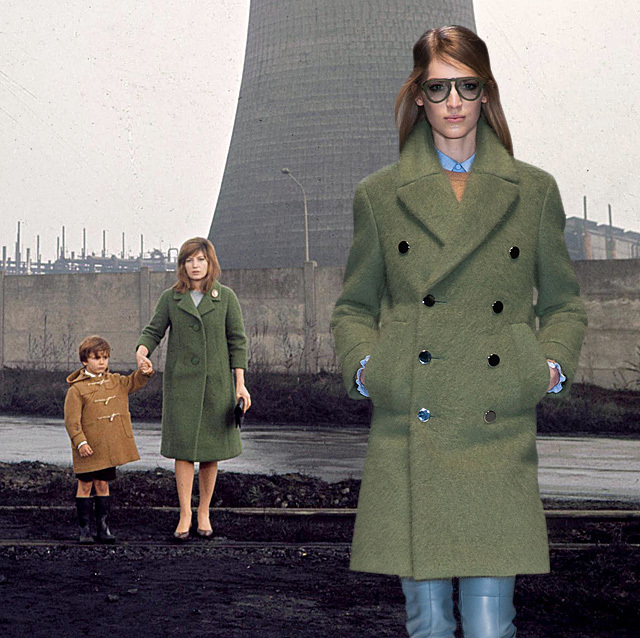 Gucci offers a military khaki olive coat that is a real standout. Try it on with your favorite jeans and statement sunglasses. 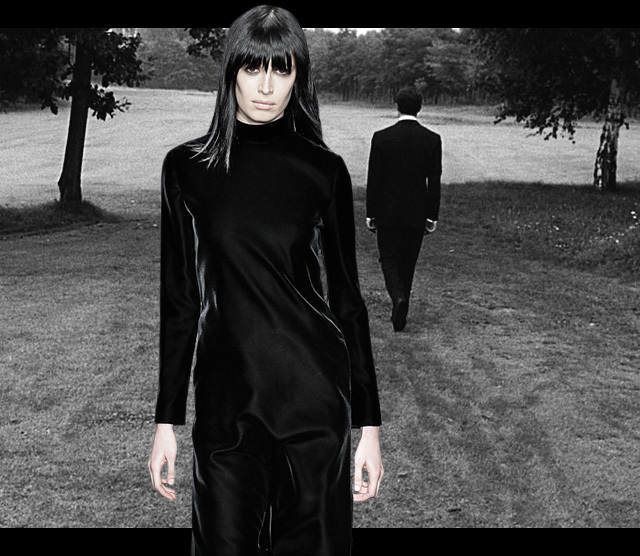 Tom Ford offers an all black outfit for making your look sophisticated and very elegant. 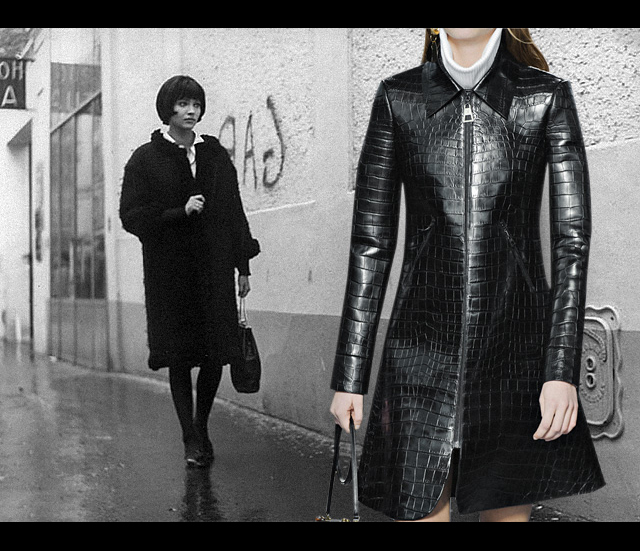 Louis Vuitton offers a leather coat that makes its wearer look trendy. 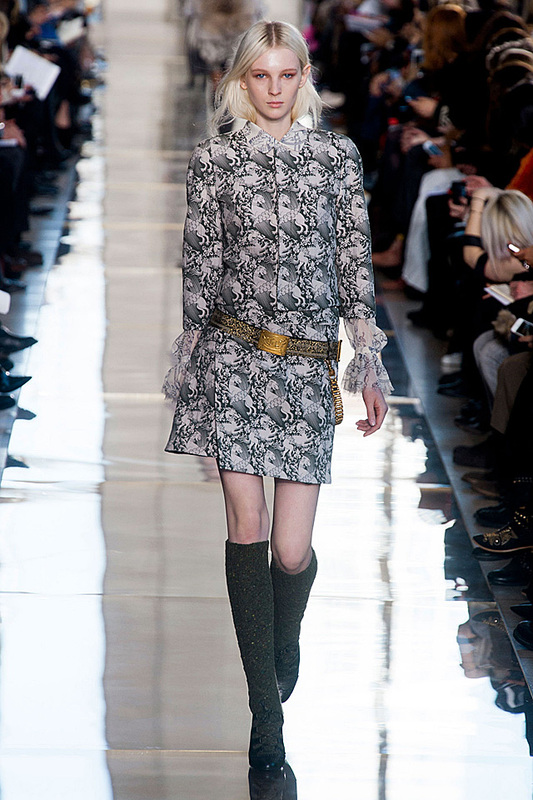 Gucci offers a coat-dress with no sleeves. I love the flirty look.